To perform self-installation of the operating system Windows 7 from a DVD or USB drive. In both cases, you must first create a bootable device with the files necessary to install the OS. - Windows 7 usb/dvd download tool. 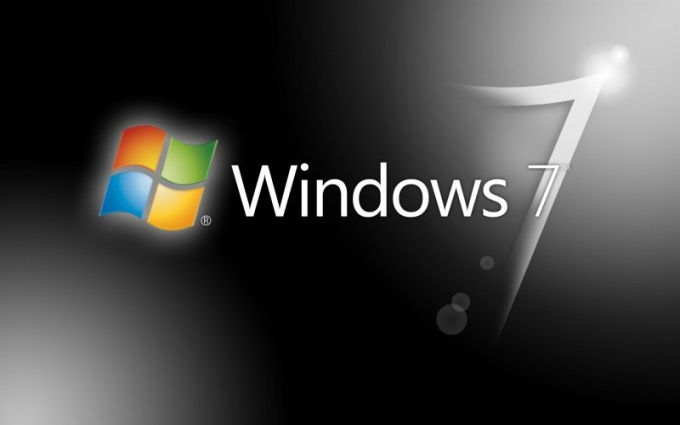 Download the image of Windows 7 installation disc. You can use the original files that are available on the Microsoft website. The uploaded file should have the permission of iso. Select the version of operating system that corresponds to available you license key. Create a bootable disk you can use a huge number of programs. Let's consider this process on the example of the program Windows 7 usb/dvd download tool. This is the official utility from Microsoft. Download this program and follow its installation. Insert the DVD-R or DVD-RW drive in the optical drive. Note that after recording, you cannot change the contents. Run the installed program. In the first window click the Browse button and specify the path to the downloaded. iso file. Click the Next button. Now click the DVD and select the optical drive with a blank disc inside. Start the process of writing files to disk by pressing Start. After the program is completed, restart the computer. Immediately after turning on the PC, activate the Boot Menu. Usually this requires pressing the F12 button. In the list of available devices select your DVD drive. If you are unable to run the specified menu, go into the BIOS of the computer motherboard by pressing Del. Open the Boot Device Priority menu. Move DVD to the top. Press F10 and confirm saving settings. After the computer restarts, the setup is running Windows 7 operating system. In the first dialog box, select "Full install". Wait for the tool will scan the hard drive and creates a list of available sections. You can change the size and number of hard disk partitions. To do this, use the buttons "Delete" and "Create". After preparation of the hard disk, select the area where you will install a new copy of Windows and click "Next". Wait until the program will copy the necessary files and prepare them for writing to disk. This process can take 30 to 60 minutes. The elapsed time depends on the computer capacity and speed writing files to the DVD drive. After the automatic reboot, follow the instructions in the installation wizard OS. You will need to specify the current date and time, select the operating mode of Windows firewall and create at least one user. Note that the selected account has administrator rights. After the second reboot will run Windows 7 desktop. The installation process is complete. For normal operation of devices install the necessary drivers and software. If you have not used the Boot Menu after the first reboot select the hard disk drive priority device.